At Mountaineer I.T., knowledge is power! We don't want to limit ourselves in ways we can help our clients. That's why we offer remote assistance for problems that require more than a phone call, but don't necessitate the inconvenience of dropping off your computer in our shop. All you need is a powered-on computer with internet access, and we will do all the work for you from right here in our shop! Just kick back, grab a cup of coffee, and let us handle the rest. Here at Mountaineer I.T., we believe not only in going the extra mile to help others, but also in giving others the necessary tools and knowledge to help themselves, saving them time and money. We encourage our clients to learn and grow right along with us, which is why we want to provide you with easy access to the same knowledge and resources we utilize in our everyday work. Here, you will find a wealth of tips, tricks, and how-to's on our knowledge base subpage, as well as links to some of our top free software choices for virus protection and other purposes. Our top choice for web hosting control is cPanel. It sports an easy-to-use graphical interface, a wide range of features, and functions for web administrators and end-user site owners alike. Use it to manage dedicated servers and virtual servers alike. You can also use it to handle cron tasks, mail/FTP accounts, mailing lists, and more. 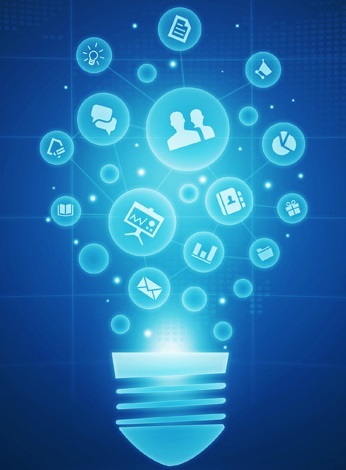 There are even a wide range of add-ons you can use for enhanced functionality. Nextcloud puts the power of cloud-based storage into your hands. Create your own file hosting system on your dedicated or virtual server for free, or sign up with us to keep your hosted files locally on our servers. Nextcloud's open-source nature allows it to greatly expand on the options and functions of standard cloud hosting services like Dropbox and Google Drive. 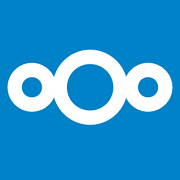 Check out the Nextcloud site or consult with us for more information! Avast is our top pick for free antivirus software, as it is a reliable, full-featured antivirus suite that will protect your computer and network without bogging down your system. Malwarebytes is an excellent, simple, free-to-use software that can deep-clean your computer to root out and eliminate any malware that infects it. 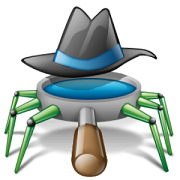 Spybot is an effective free tool for detecting and neutralizing spyware and adware, as well as repairing your PC registry and other functions. 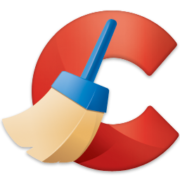 CCleaner is an incredibly useful free program for cleaning out your computer by clearing unneeded files and optimizing your hard drive space. Veeam is one of the best and most powerful free backup utilities for business servers and home computers alike, with features like incremental backups and image-based replication.